While Carolina led a group for parents in Panajachel, Cristina trained eight women from around the municipality of Santa Lucia Utatlán to become Parenting Journey facilitators, part of Mil Milagros’ holistic response to chronic malnutrition, low literacy rates, and poverty in the southwestern Guatemalan highlands. In the rural, mountainous region, households have few modern conveniences. The demanding household work keeps women busy, and at home. The circumstances can be isolating for mothers, and advance a limited idea of what women can do. 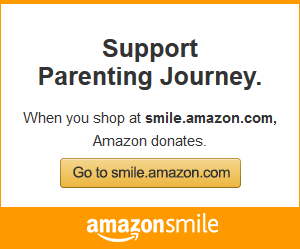 Parenting Journey’s focus on motherhood makes leaving home for training and groups socially acceptable, and creates a space for women to be together, speaking frankly and listening to one another. The message is “you are not alone in your struggles, and you are definitely not alone in your strength,” Cristina says. Carolina agrees: women are eager for that experience. While most of the participants’ husbands accepted their wives desire to attend the Parenting Journey training, some of the women got up at dawn to do a full day’s work before walking up to forty-five minutes to the nearest bus stop. One woman almost didn’t come, fighting feelings of shame and discomfort at leaving her children. Another did the wash, made food, and set out clothes—then left. “I didn’t ask permission,” she told the group. “I was so impressed, but anxious for her,” Cristina remembers. 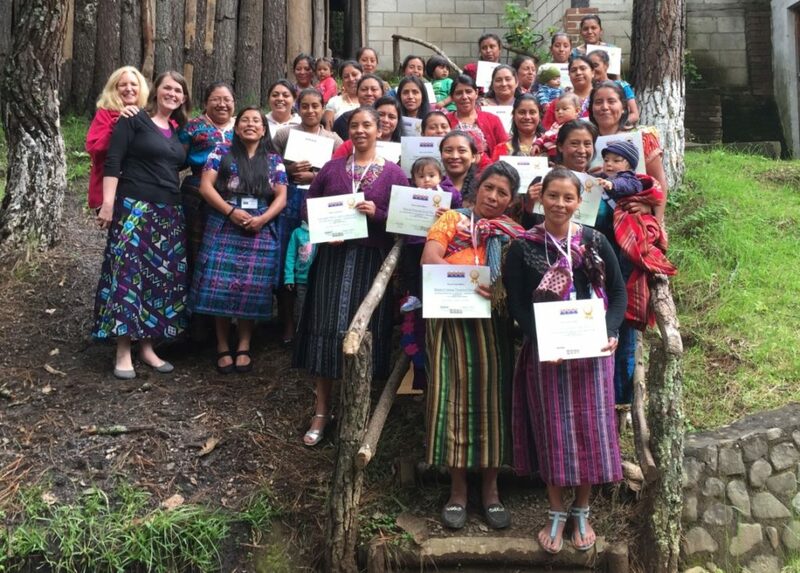 “She took a risk.” The cost may be high, but women in the Sololá region are strong and bright; they value the opportunity to learn about child development, communication, and family systems, and to acquire a voice to share that knowledge. In a place where most families live on less than $3.00 USD per day, women are changing their communities by supporting one another and their children. 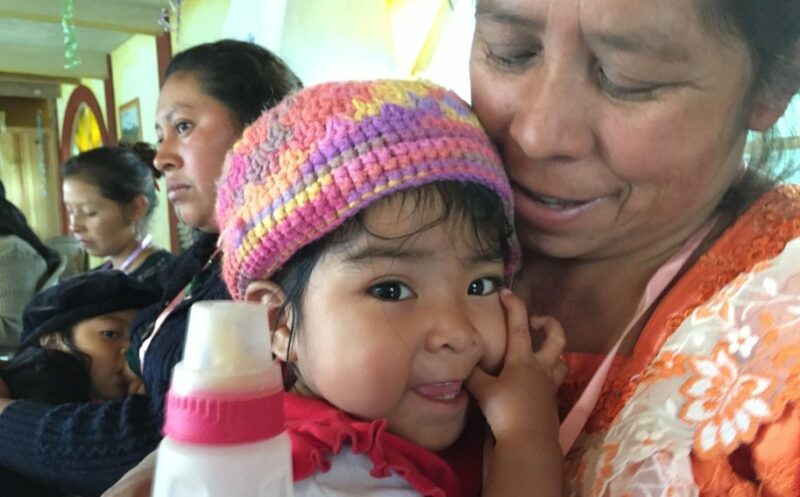 Learn more about Parenting Journey’s partners in Guatemala. —Margaret Blood, Founder & Executive Director of Mil Milagros, Inc.